Order within 5 hrs 34 mins 38 secs for delivery on Thursday. 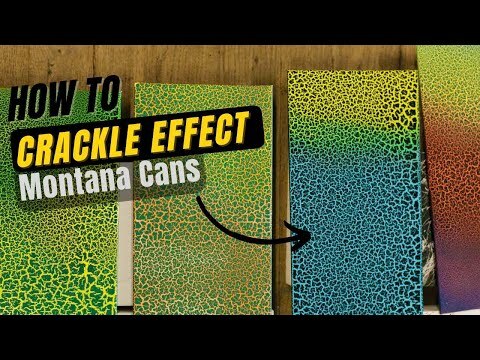 The new range of Montana CRACKLE effect paint enables painters of all levels to add new, original dimensions to their repertoire. The CRACKLE collection incorporates a specially formulated paint combined with a unique calligraphic nozzle to create a unique vintage looking coat to your work.